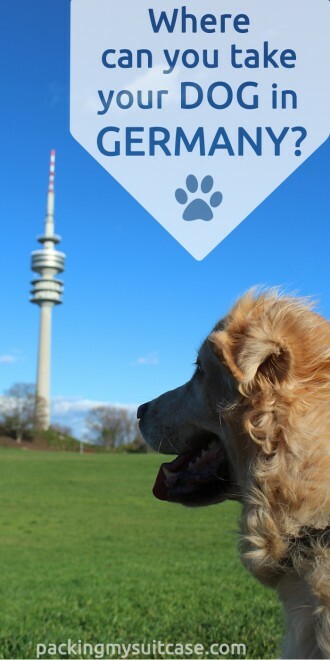 Where can you take your dog in Germany? You might have noticed that I’m not only a dog lover, but I actually try to take Enzzo, my dog, everywhere I go – I even brought him from Brazil when I moved to Europe. Apart from taking him on some of my trips, you often see me taking him to parks, restaurants, Christmas Markets and for a ride on the Tram here in Munich. 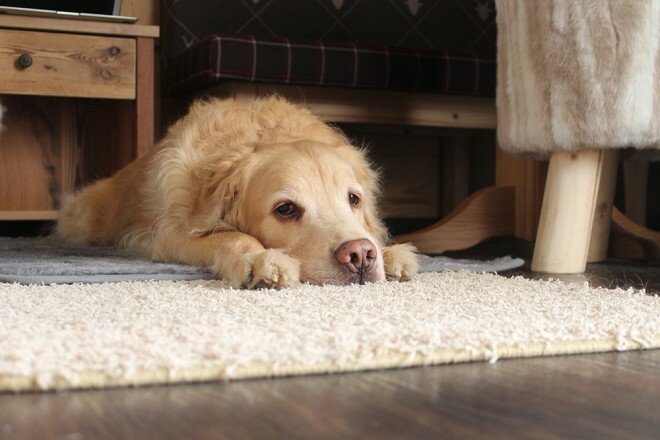 Where we come from, you cannot simply take your dog everywhere, so they spend most of their time at home, waiting. Meanwhile, here in Germany it is incredible how dogs are welcome in so many places – some, really unexpected – and this is one of the main reasons why I love so much living in this country, which I now call home. 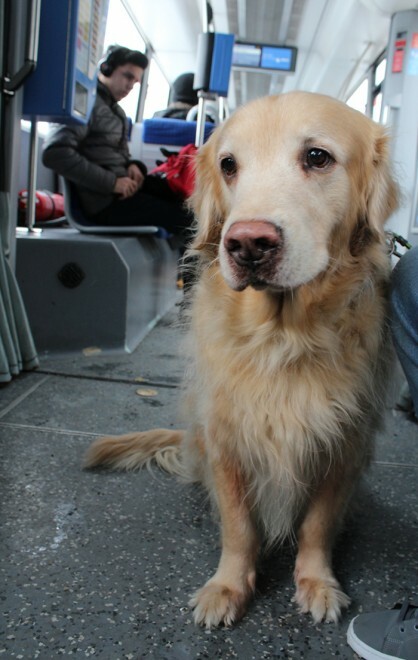 Dogs are allowed on public transportation in Germany, including bus, Tram, underground, suburban trains and trains. In most cities, if not all, normally your ticket already gives you the right to bring one dog with you, and if you have more than one, it is required to buy a child ticket to the additional pet. When traveling by train, it is required that your dog (that is for any breed) wear a muzzle and be kept on the leash, unless he is in a transportation box. If these rules are not followed, you can both be asked to leave the train. Also, in terms of tickets, the price is the correspondent to half ticket price. For more information on traveling by train, see the Deutsche Bahn official website. 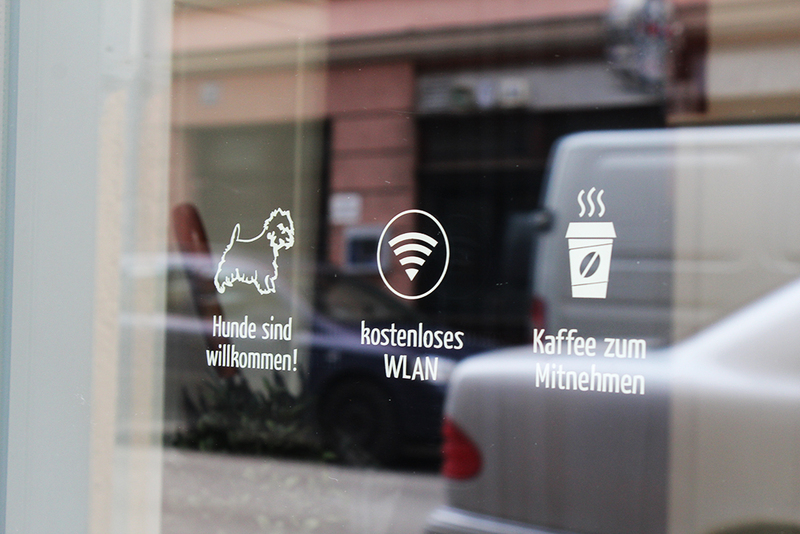 The vast majority of cafes and restaurants accept dogs, if they don’t you will see a sign on the door telling you so, just in case, you should ask when entering the place. When making a reservation I advise to you to inform them that you are taking your dog, depending on the restaurant they accept only a certain number of dogs at the same time, or they might reserve a table more confortable for you. The only restaurant in Germany I had problem with taking Enzzo was the Hard Rock Cafe in Munich, which was pretty disappointing. Nonetheless, most restaurants and cafes even have bowls with water and food for your friend. 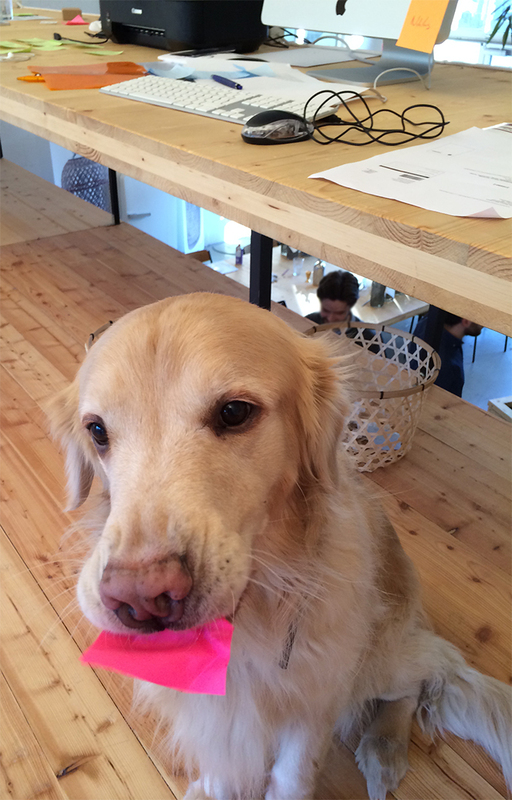 As for bars, not all accept dogs; after all, some of them are just too loud or too busy for your dog anyway. I have taken Enzzo to one before, but it wasn’t on a busy day and it wasn’t loud either. Just ask. Need to take a quick look at that t-shirt you saw on the window shop and your dog is with you? 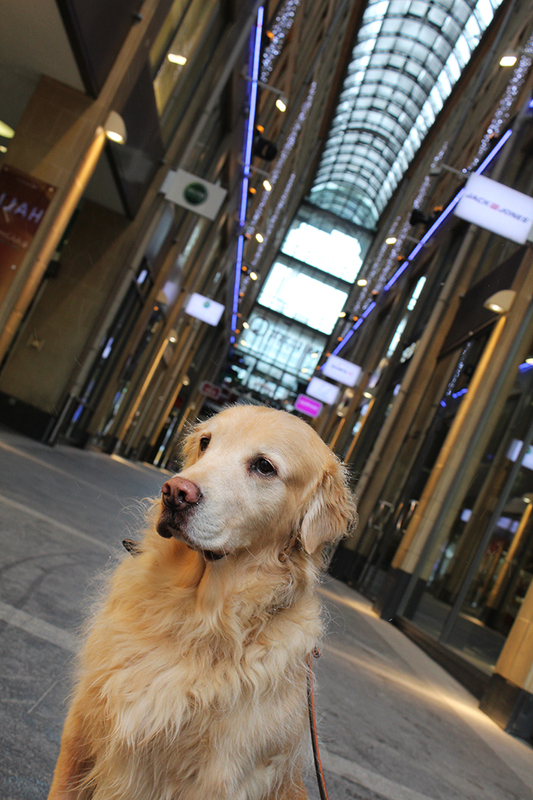 Feel free to go in, dogs are allowed to enter stores and shopping malls in Germany. Of course, the owner of the store has the right to say no, but I’ve never had a problem with this and I often see dogs of every size entering stores with their owners. Of course, not every boss or company will allow you to take your dog with you to work, but you will be surprised by how many people do that in Germany. On my previous work, Enzzo was more than welcome to join me, so I took him once or twice. Normally smaller companies allow it. The best place to take your dog, where they can play, run, roll on the grass, and even swim. 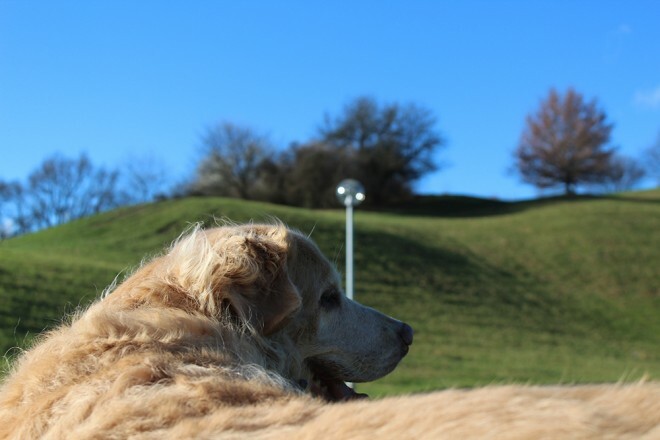 Basically most parks allow dogs, though some might request that you keep him on the leash, and in playground areas they are normally not allowed. Apart from that, bring him along. Most lakes, rivers and beaches allow dogs in Germany. However, even though they are public places, some of them don’t, but you will definitely see a sign if that is the case. 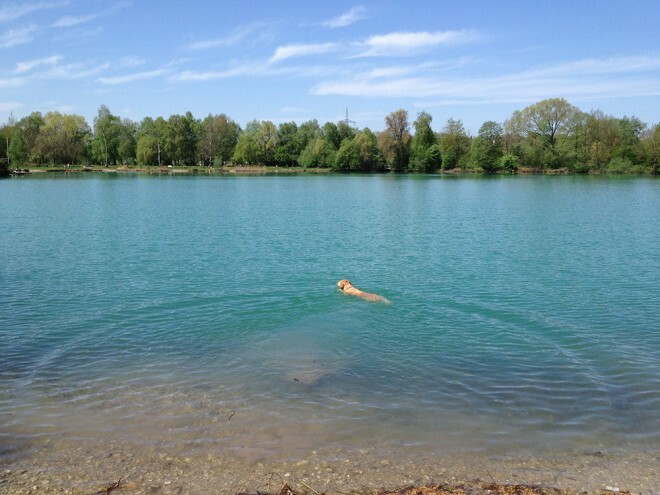 I have found a website listing all the lakes, rivers and beaches where dogs are allowed in Germany and in Europe, which is pretty cool and good to know. Christmas Markets and various festivals are open to the public, and that includes dogs too. 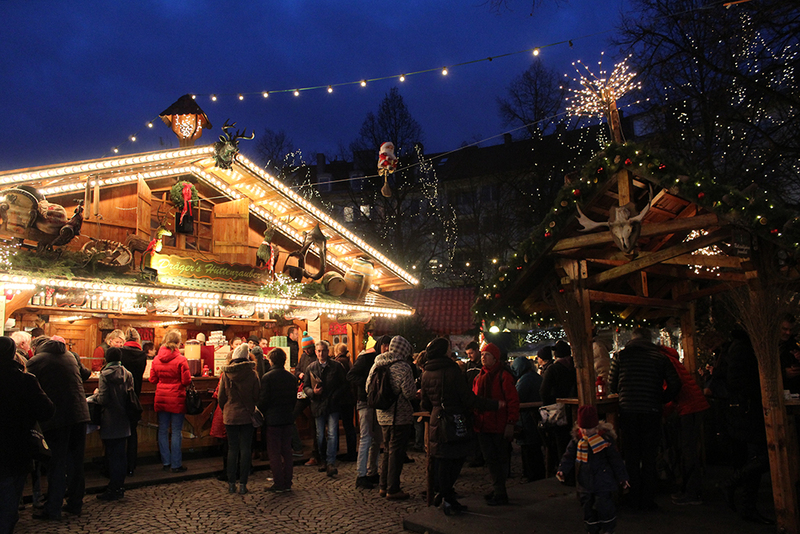 Every year I take Enzzo with me to one or two Christmas Markets here in Munich. You will find that some are better to take your dog than others, I prefer the less crowded ones and those that offer more space. Europe itself has thousands and thousands of pet friendly hotels, and I’m often surprised that this fact still impresses some people. Yes, dogs are allowed in most hotels in Germany and across Europe, some ask for a small fee for your pet, some don’t. If you go to a hotel booking website like Booking.com or Expedia.com and search for hotels in Germany, out of the 33,000 options that you will find, 20,000 are pet friendly. Cool huh? 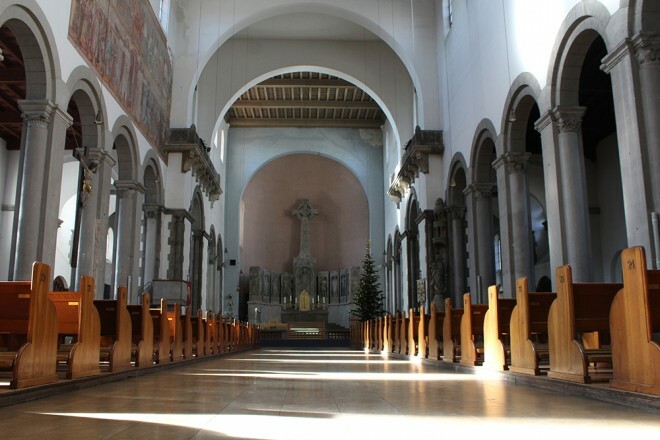 Now that might come as a surprise to you, it did even to me, as I never thought about bringing Enzzo to a church before. But, you can actually take your dog to the church in Germany. However, not all of them will allow it for one reason or the other, but there is no specific rule for that, just ask kindly. Some people take their dogs to church, but of course, it’s better that he behaves. I have to try this sometime. You can read more (in German) about this topic here and here. 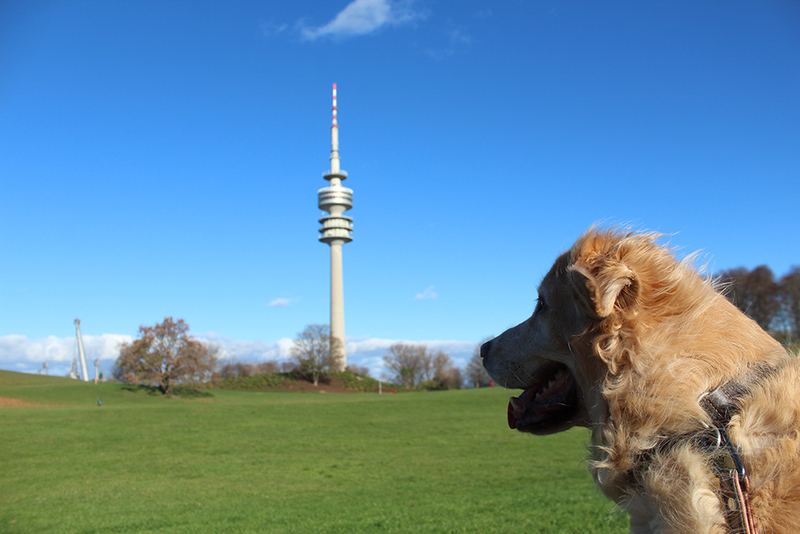 As for rules regarding keeping your dog on the leash and the use of muzzle, I have found this very useful website (in German) with a list of rules for each German Federal State. This is important to know if your dog’s breed happens to be under the list of dangerous breeds, which you can find here and here. Are there any other places where dogs are allowed in Germany that I didn’t include here? Ohh really? How sweet! I hope you guys do it! Yes, it’s true, Enzzo has been to France before, and most places are very friendly!! How cool! Of course it’s possible 🙂 but you need to check the requirements of what you need to import you dog to the country you are going. These requirements are normally vaccines and vermifuge. Also, be prepared to invest a little on a case for the airplane and the airline fee for your dog. I hope it helps. So sorry for the delay.